GNOME 3 lets you get things done with ease, comfort and control. It sports a minimal and elegant design and all the software you need. You'll find web browsers, media players, file management, backup systems and much more. 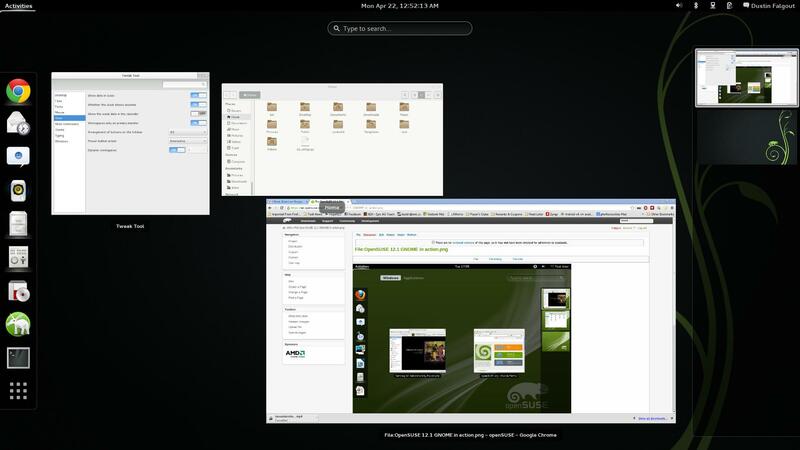 GNOME is free, open source and highly stable. It can run on multiple platforms and sports first-class internationalization and accessibility support. This page was last modified on 7 August 2018, at 12:15. This page has been accessed 149,427 times.